When I set out my Investing Strategy some years ago, which included my initial asset allocation as well as how that allocation would change over time, I effectively established a portfolio risk vs return characteristic. Over time that asset allocation has and will continue to change as different asset classes provide different returns in relation to each other. 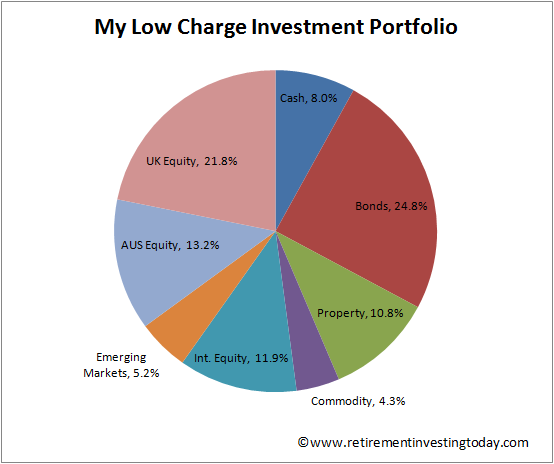 To recapture the required portfolio risk vs return characteristic I then need to periodically rebalance the portfolio. Importantly, I rebalance to manage risk rather than to maximise returns. Over the years I've found that I follow effectively two types of rebalancing – what I call Active and Passive Rebalancing. Active is what you will predominantly read about in books or online. There is not much conflict out there as to what it is. It is simply selling down the assets that have performed the best and using those funds to top up those assets that have performed the worst. What you will see plenty of conflict about is the frequency of when you should rebalance. I've seen preset frequencies talked about which could be monthly, quarterly, half yearly, annually or even longer periods. It could also be triggered by a memorable date such as a birthday or the New Year. Personally I'm conscious that every time I rebalance Actively it’s likely I’ll be staring down the barrel of trading expenses, possibly taxes and certainly lost time that could be spent doing something else. With this in mind and given my whole mantra has always been to minimise expenses and taxes I instead adopted and have stayed with a valuation based rebalancing approach. This is not complicated and is simply if any asset allocation moves more than 25% away from a nominal holding I will either sell or buy (as appropriate) enough of that asset to move the allocation back to nominal. This methodology plus the Passive Rebalancing element, which I’ll cover in a minute, has meant I've been forced to do very infrequent rebalancing. In fact looking back at my records it’s so infrequent that my last Active Rebalancing event was actually August 2011. I remember this one well as it was during the gold ‘euphoria’ days. Prior to this date the gold portion of my portfolio kept rising resulting in me being 25% over allocated to the precious. As it turned out the average monthly gold peak was only a few months later. With the proceeds I was forced to buy European Equity and European Commercial Property. Since then those investments are up 46% and 37% respectively (plus both have also spun off dividends) while gold is down 30%. So on this occasion it’s helped my portfolio return as well but importantly the reason I rebalanced was for risk reasons. Living Well Below My Means gives me a chance to practice significant Passive Rebalancing although it’s possible for anyone who is still building wealth at any rate. It’s just that the more you are saving the more likely you won’t need to practice Active Rebalancing. It’s simply adding any new money to the asset class that is furthest from nominal allocation on the low side. In the extreme this could be buying low. 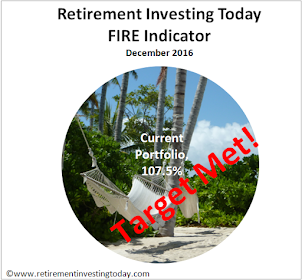 Comparing this to my target asset allocation and we currently have Cash on the low side sitting at 8.0% vs a target allocation of 10%. This means I am 20% under allocated to cash. So I’m not yet forced to practice Active Rebalancing but I am Passively Rebalancing into cash. The last Passive Rebalancing event was last night when 100% of my non-pension February savings were invested into my savings and Ratesetter P2P accounts. Next in line on the low side is my Gold allocation although that’s only 13% under allocated so will not see any rebalancing until either cash is sorted out Passively or I'm forced into an Active Rebalance. On the high side my International Equities are becoming quite unbalanced and are currently 18% over allocated. With the US portion of this allocation up more than 18% since July and Japan not far behind at 13% over the same period it shows how easy and quickly unbalancing can occur. As the asset class is still less than 25% over allocated I’m taking no Active Rebalancing decision. Additionally new money going into cash will also dilute the portfolio thereby lowering this allocation providing International Equity prices in Sterling don’t continue to race away. What is the reasoning behind 10% in cash? Is that a kind of buffer, or spare cash to take advantage of something? 1. An Emergency Fund equivalent to 6 months of expenses. 2. When my equities valuation method says equities are over valued I am forced to underweight my equities allocation. Given that I believe this is currently the case for the Aus, UK and US markets I'm therefore holding some excess cash. See the hyperlink in the first paragraph of this post for a more detailed explanation. 3. I currently rent. 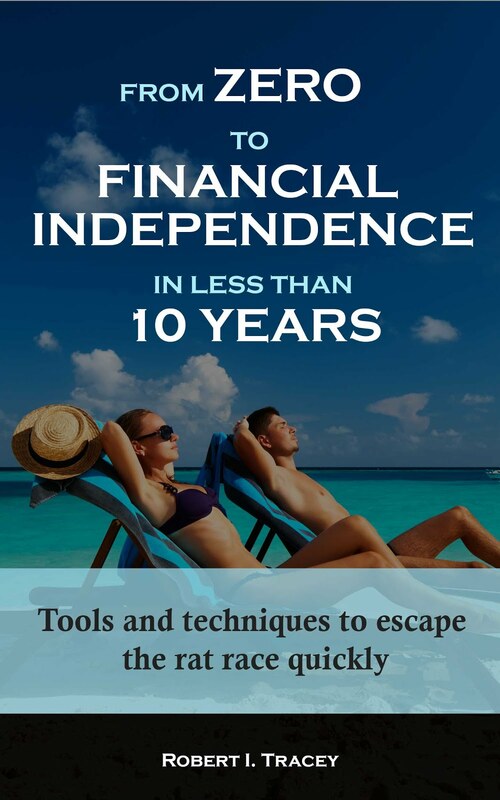 With Financial Independence (FI) fast approaching I want to give myself the option (I may not exercise that option but want to be prepared) of Early Retirement (ER) on FI day. The plan following ER at this point is that my family and I are going to relocate to a new country (Malta is the current hot contender), rent for 6 or so months to make sure we've made the right choice then pay cash for a small home. I've left this run as late as possible to try and maximise return but I now need to start building that cash pile. I suppose Italy is too big for Germany to rescue when the time comes, but Malta would be easy. On the other hand it's a bit handy for the Barbary Corsairs, don't you think? Malta ended 2014 with a deficit of 2.8% of GDP vs the UK at what 6% or so. Malta. 'Official' debt wise Malta ended 2014 with debt of 68.6% of GDP vs the UK at what 80.9% or so. Malta is still indebted but on those figures isn't it the UK that's more likely to be looking for the life boats first? thanks for clarifying the cash question.